JAMES "Whitey" Bulger was already one of America's most notorious gangsters when he won a share of a record-breaking lottery jackpot. Naturally, many people smelled a rat immediately - but the draw was still deemed to be legit by lottery officials. But not only did it make the self-confessed killer rich, it also made him "bulletproof" from America's tax collection agency. It was back in July 1991 when Michael Linskey bought a $US50 ticket in the Massachusetts Lottery "Mass Millions" game from the South Boston Liquor Mart. He ended up winning $US14.3million - one of the biggest in the game's history. 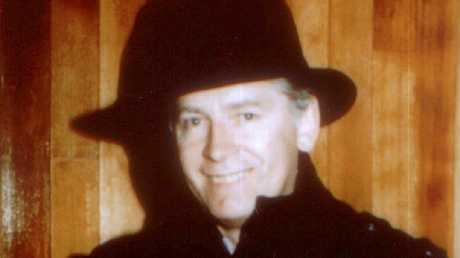 When he claimed his prize, he revealed he was sharing the cash with three partners - while he would keep half of the winnings, the other half would be split between Whitey Bulger, his brother Patrick Linskey, and Kevin Weeks. 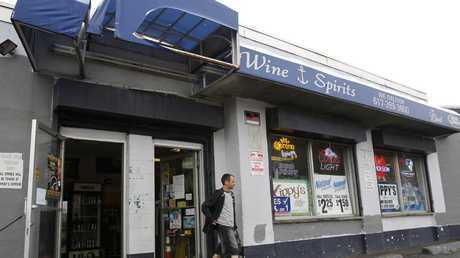 Patrick Lindsay was an employee at the store which sold the winning ticket to his brother, and Kevin Weeks was a close friend of Mr Bulger - and the Liquor Mart's official lottery agent. And of course, Mr Bulger - who was killed in prison last month in a brutal, mafia-style hit - was already a notorious organised crime figure linked to a string of killings, robberies and drug trafficking. 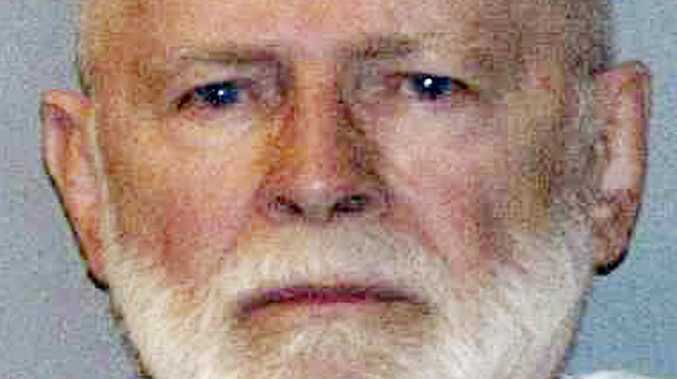 The prize was paid out in instalments over a 20-year period, and Whitey Bulger ended up with $US89,556 a year - or $US1.79 million in total. 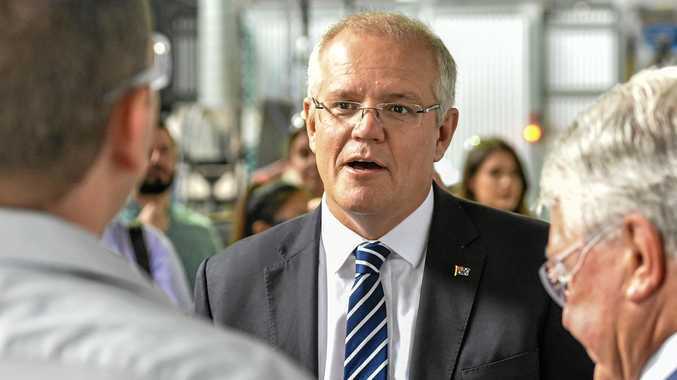 The massive win raised obvious questions about potential rigging - but officials insisted the jackpot was completely above board, and the result of simple luck. Thomas Trimarco, the former first deputy in the state treasurer's office which oversees the Massachusetts Lottery, told the Boston Herald at the time the game was "absolutely foolproof". "Anybody can play the lottery and win, and that's all this proves," he told the publication. 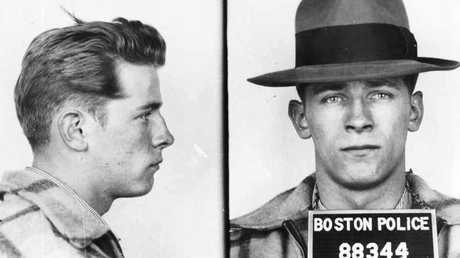 According to a 1991 Washington Post article, Whitey Bulger, who was then aged in his 60s, was surprisingly popular in South Boston, where he was widely seen as a Robin Hood figure. But while many locals had nothing but congratulations for him following the win, the wider public considered it to be far more dodgy. One popular theory was that the entire lottery win was an inside job. But another was that Michael Linskey did in fact win the prize legitimately - but was later pressured into splitting it with Mr Bulger, who needed to prove to the Internal Revenue Service (IRS) that he had a legal source of income. Without that proof, authorities could have charged the gangster with spending money he had not earned - and the lottery win was a convenient solution to the problem. "He just made himself bulletproof from the IRS," an unnamed federal agent told the Boston Globe following the jackpot. "Now the guy has a legitimate income of 89 grand a year." Whitey Bulger went on to become an FBI informant, dobbing in the New England mob, which was the main rival to his own gang. But in the late '90s, his close involvement with the FBI was revealed - along with the organisation's decision to look the other way regarding his many crimes. He went on the run, and became one of the country's most wanted criminals. He was eventually captured at the age of 81 in 2011 after spending 16 years at large. He was killed in a brutal, planned slaying on October 29 at the age of 89, with former mafia hitman Fotios "Freddy" Geas the primary suspect. 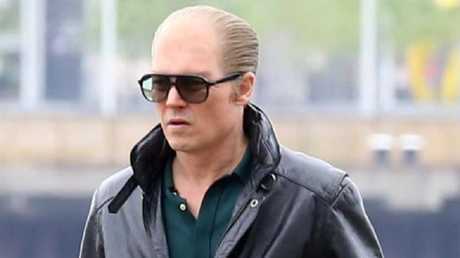 Bulger's life of crime was immortalised by actor Johnny Depp in the 2015 film Black Mass, and he was also the inspiration behind Jack Nicholson's character in The Departed.